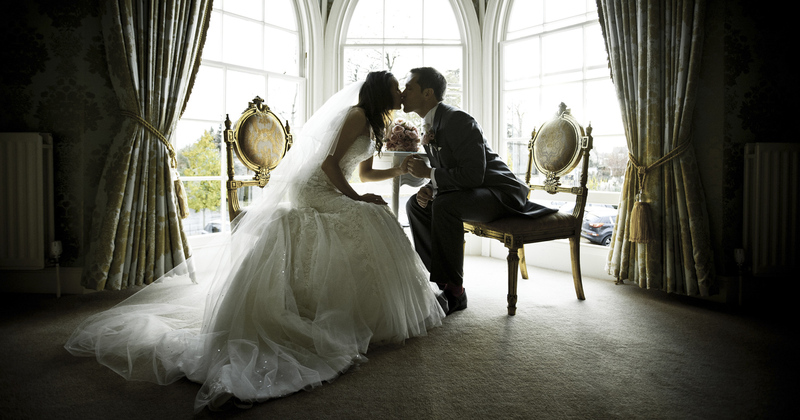 Last minute weddings are a whirlwind experience, but we believe the spontaneity of last minute planning can sometimes be more romantic. 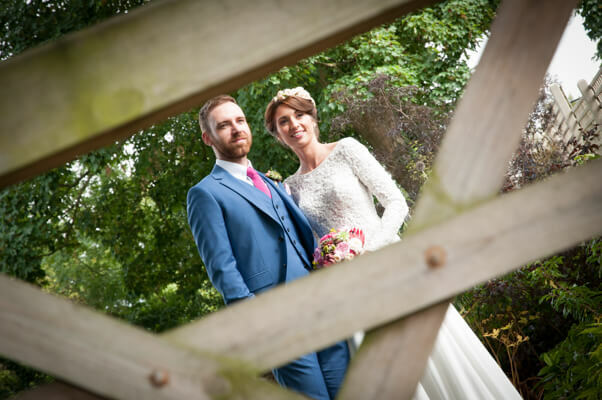 Some couples might spend months, or even years, planning their special day; but our expert team have a wealth of experience in last minute weddings and will work with you to make sure that your day is planned and executed to perfection, even with such a short timeframe. 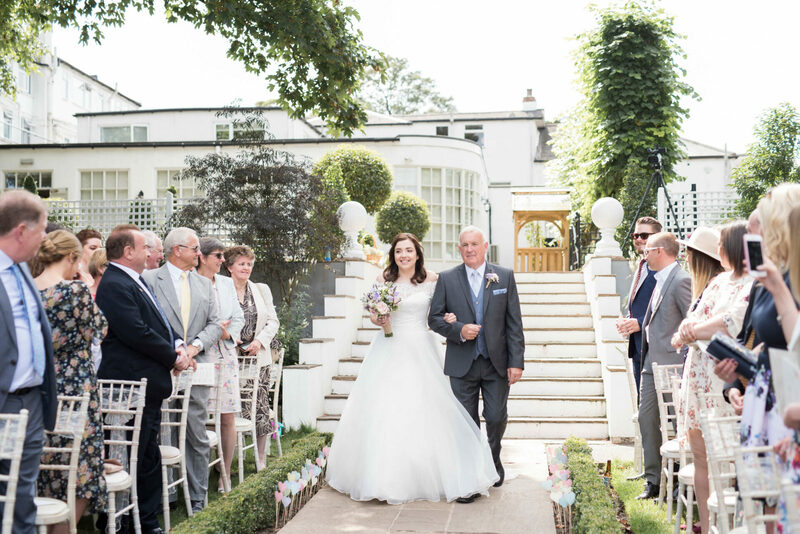 The exclusive-use nature of Warwick House coupled with our strong connections with many suppliers in the Warwick area is key to the success of our last minute weddings. 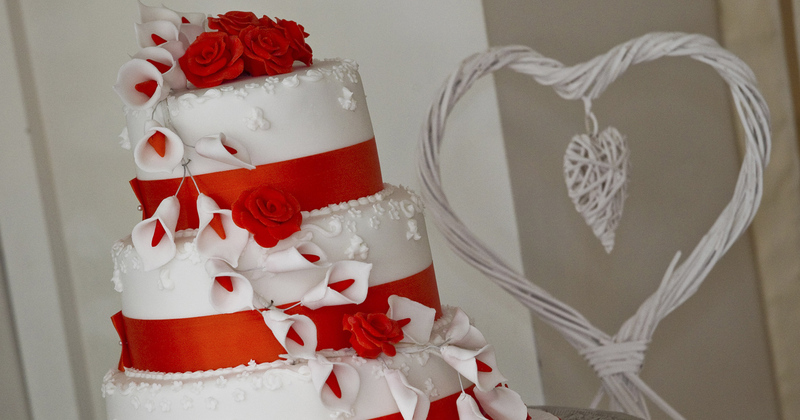 We can take care of the ceremony, wedding breakfast and accommodation aspects of your wedding, and will work with various suppliers to add those special finishing touches such as your cake, DJ and more. 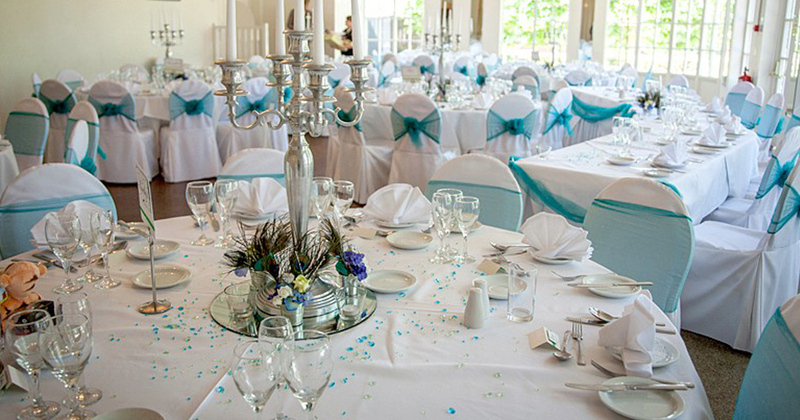 Last minute weddings are also a fantastic way to make your budget stretch that little bit further. 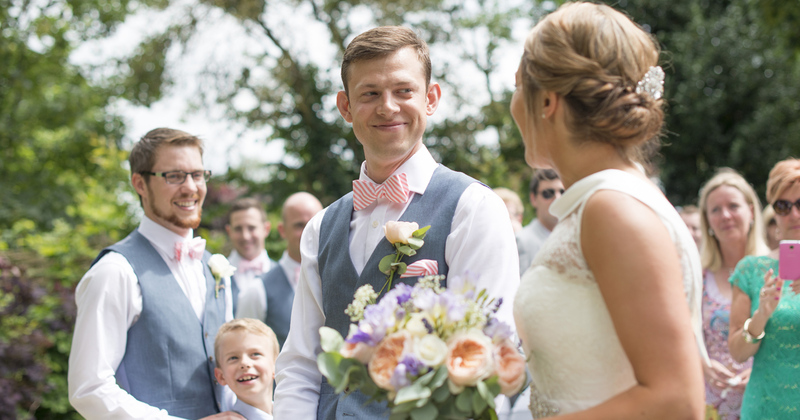 Due to the short turnaround time and limited availability that come along with these types of celebration, we’re able to offer packages starting at just £3,000 inclusive of VAT. We are also able to add full day guests at £80 per head and evening guests at £19 per head should you wish to amend your numbers. 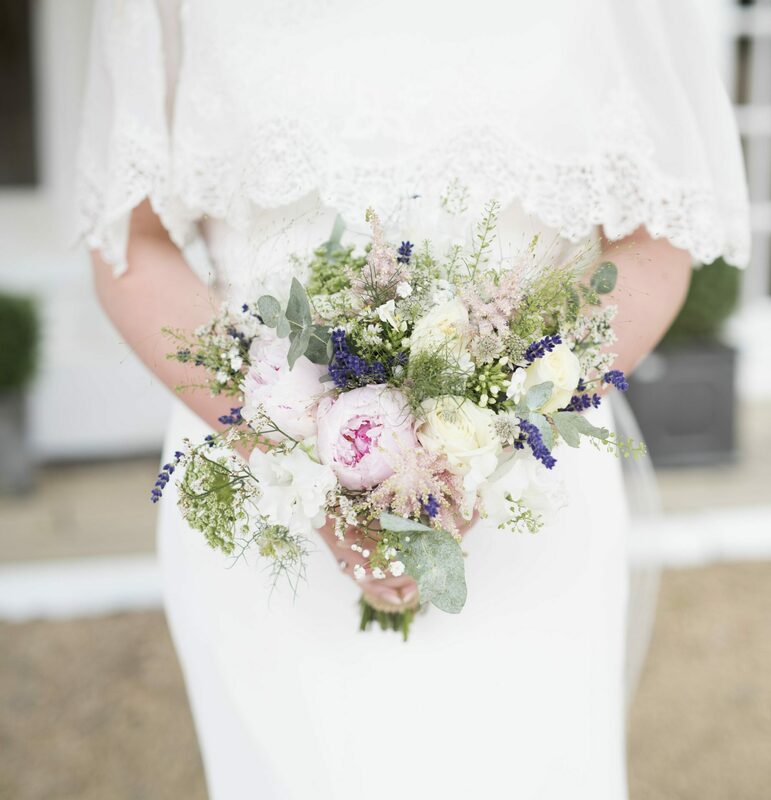 Due to our limited availability, if you’d like to discuss a last minute wedding at Warwick House then get in touch with us directly by calling 01926 815738. If you’d like to hear more about the venue before calling us, please download a brochure using the form below.